North East Medals. Original British war medals for sale. of the British and Commonwealth forces. 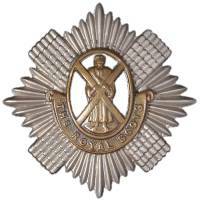 The majority of the British war medals listed on this site were issued for the wars and campaigns of the 19th and 20th century. This website and all its component parts, including images of medals, parts of medals, ribbons, and descriptions are strictly copyright. 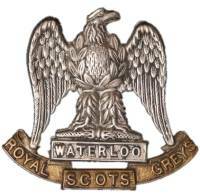 These pages list the campaigns commemorated with a campaign medal or clasp that a particular British regiment served in, with the numbers of medals/clasps awarded where known. This section compliments and integrates with the British Medal Guide above. These pages should be considered as a guide only and always subject to addition & amendment. Included are the mainstream campaign medals for each regiment. It is important to note that "odd men" and in particular officers can be found to be eligible for campaign medals/clasps their battalion as a whole were not generally entitled to. 31st May - 1st June 1916. Over 6,000 British sailors die in the Battle of Jutland - these men are listed here by ship. A Virtual Visit: Military Graves: British Cemetery Argostoli, Kefalonia, and The British Cemetery, Corfu Town, Corfu, Greece.